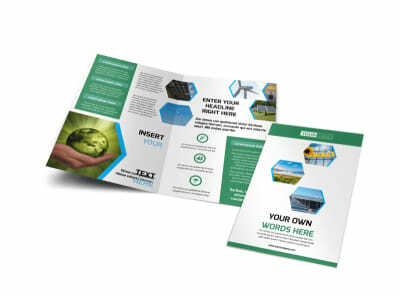 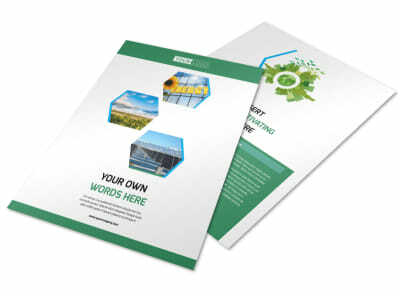 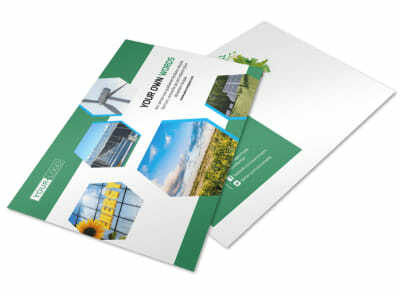 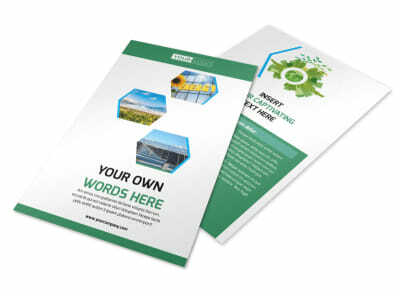 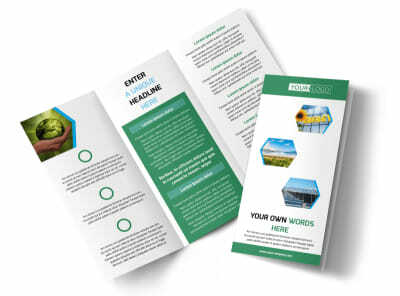 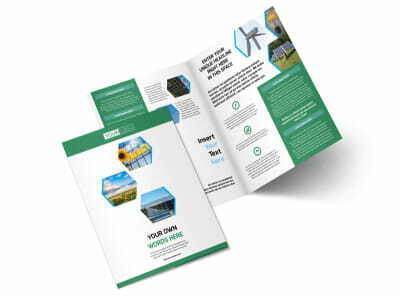 Customize our Green Energy Technology Business Card Template and more! 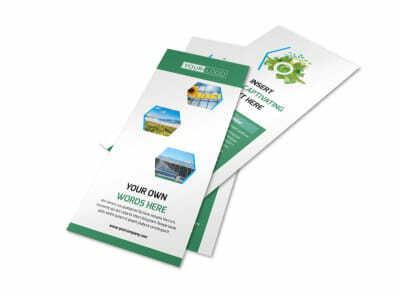 Spread the word about your green energy initiatives with green energy technology business cards. 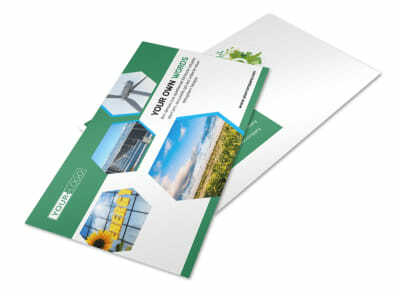 Provide your contact info using custom text, and add a logo or photo to give your cards a memorable slant. 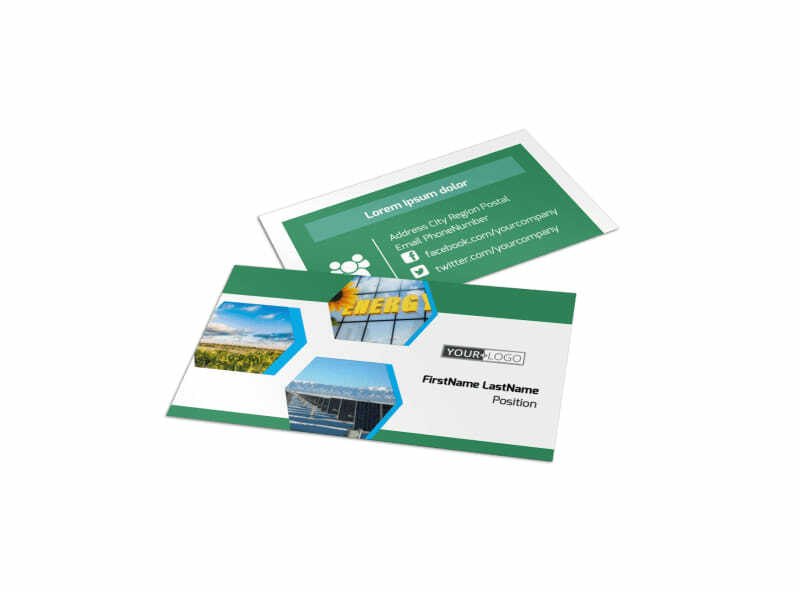 Customize both sides of your card for maximum impact, and then print your cards from your own printer for immediate use and distribution.